Schwervon! 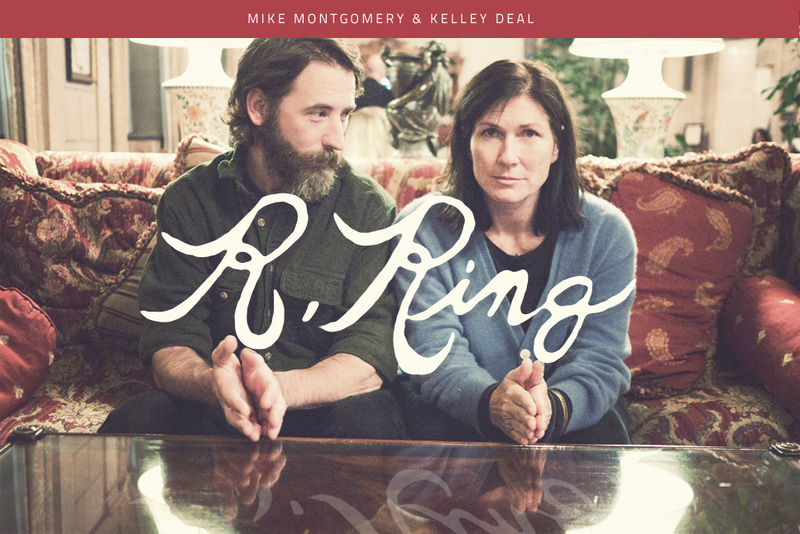 just added to Hill Country Weavers SXSW Day Show on March 13 w/ R. Ring | Schwervon! This entry was posted in Uncategorized and tagged Austin, Hill Country Weavers, Kelley Deal, Knitting, Mike Montgomery, R. Ring, SXSW. Bookmark the permalink.